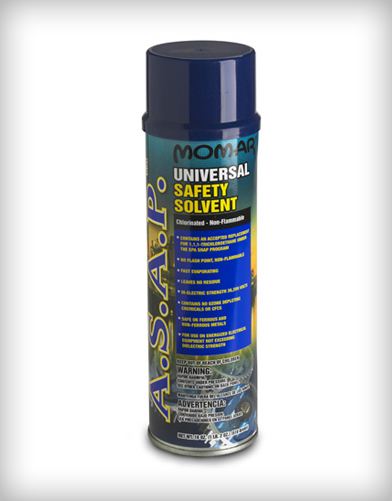 Non-flammable, fast-drying safety solvent degreaser aerosol. 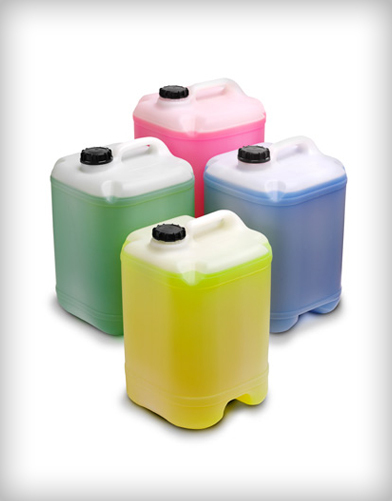 Chlorinated, non-corrosive formula cleans and degreases parts quickly and easily. For use on motors, generators, relays, control panels, heating and air conditioning equipment, refrigeration equipment, windings, and power tools. 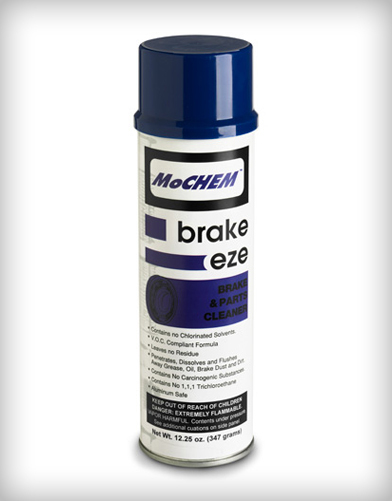 Perfect for cold degreasing and brake parts cleaning applications.